ST. GEORGE – A local business manager is breathing a sigh of relief after a months-long battle with the Utah liquor commission. Patrons of La Frontera in the Green Valley Mall will finally be able to have a cold beer with their burritos. 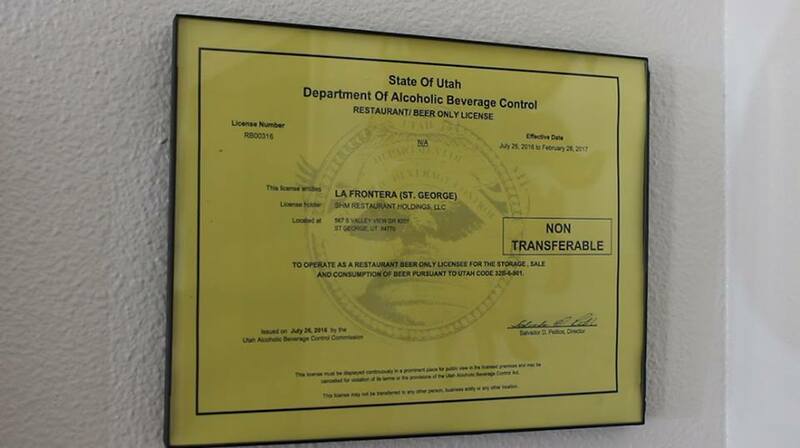 The Utah Alcoholic Beverage Control Commission approved La Frontera’s beer-only liquor license at a monthly meeting held last week; the license was granted and beer will be served at the restaurant as soon as Montano’s distributors deliver it, she said. To serve any kind of alcohol, a business needs two licenses – one from the municipality and one from the state. St. George City was quick to approve the license, Montano said, however the state was a different matter. The issue was complicated by a nearby chapel of The Church of Jesus Christ of Latter-day Saints. Utah law prohibits alcohol from being served within 600 feet of a church, school or park. In cases where a business is within the 600-foot limit, the church, park or school has the right to weigh in on the issue. Even if the entity objects, licenses can still be granted if the business can prove that there is a need for the establishment, that the business could fill that need and that the need cannot be easily filled nearby. Adding another layer of complexity, the liquor commission announced in May that it would make it harder for businesses located near churches to get liquor licenses, as reported in the Salt Lake Tribune. Previously, when the LDS church has not spoken up about a proposed license the omission was considered “tacit approval,” the Salt Lake Tribune, reported, however, the church has since stated that taking no action does not imply neutrality. 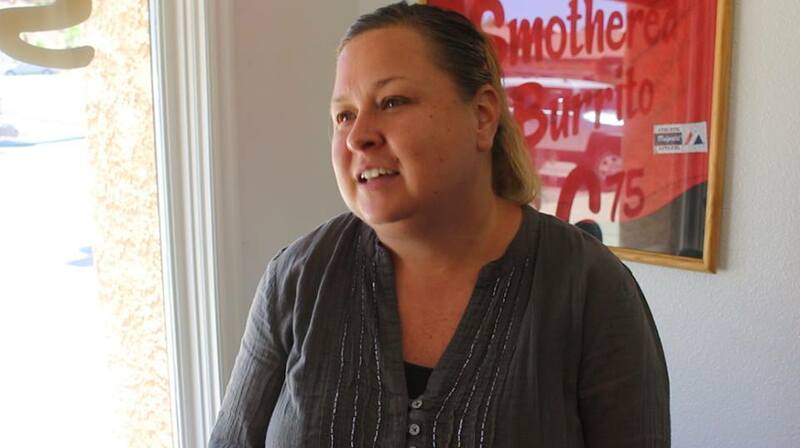 In La Frontera’s case, Montano started applying for the license in April. In May, she went before the commission with a petition signed by 250 people who wanted beer sold at the restaurant but was again denied. At the June meeting, Montano went back with what she thought was all the information the commission wanted. She gave the commission information about the total population of St. George, the growth in the area and how the license would serve an unmet need. In addition, the previous tenant, also a Mexican restaurant, had a beer license, which should have made the process easier and was a factor in the decision to pick the location, she said. “The place before us, in the same exact spot, was named Rosa’s and had a beer license,” Montano said. That didn’t help the process, however, because there was a gap of a few months when the location was vacant, she said. No license was granted at the June meeting either. Although a motion was made to grant the license, the four commissioners present at the meeting voted 2-2 and it did not pass. 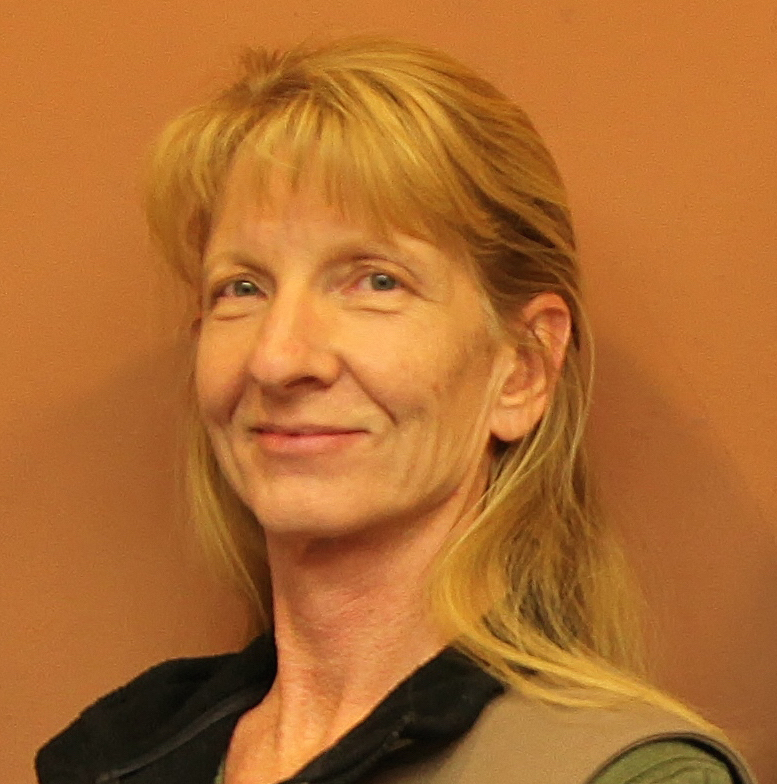 Montano was unable to attend the July meeting, but Nina McDermott, the director of licensing and compliance for the Department of Alcoholic Beverage Control, offered to help in her absence. “Their suggestion was … for us is that we could find a new location, move to that location … basically, can you move to a different location,” Montano said. “We have a lease, you can’t just do that,” she said. She was told that it wasn’t the commission’s concern. There are no reasonable alternative locations La Frontera could move to, and even if they did, there would still be an unmet need for beer at their current location, Montano said. McDermott was able to show the commission that the area near La Frontera is mostly residential and there are no other nearby commercial areas to relocate to. McDermott also told the commission that in St. George, there is one restaurant with alcohol service for every 1,700 residents, Montano said. By contrast, Park City has one such restaurant for every 88 residents; in Moab, the ratio is one per 181 residents. The commission voted 5-0 to approve the license. 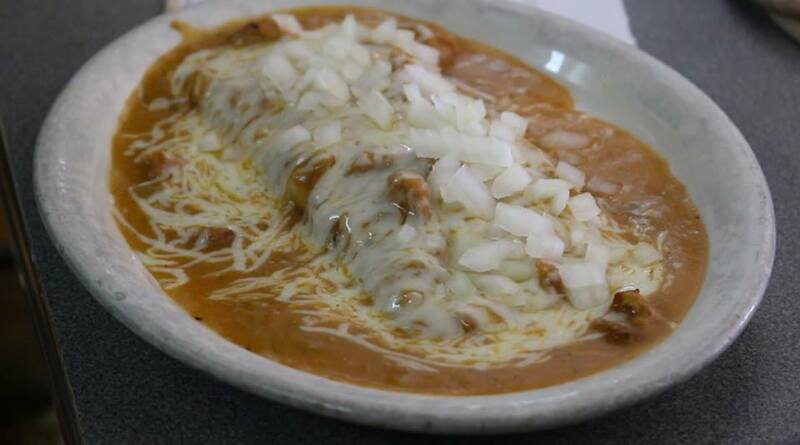 The La Frontera restaurant group has been in operation for more than 30 years, Montano said, and is owned by family members. There are eight restaurants along the Wasatch Front. The St. George location at 567 So. Valley View Drive No. 201 in the Green Valley Mall opened in November 2015. Utah liquor laws are the ultimate hypocrisy. They’re saying we (Utah) are totally against liquor sales but if we have to do it we want a monopoly on all the profits. Mexican beer is a perfect match for the food. I’m glad that cooler heads prevailed and St. George gets another asset for diners. Any beer not made in America is a good beer ! Whatever you are on probably made it’s way through Mexico. I hope you’re having a wonderful day. .God bless you ! If the LDS church doesn’t want the people telling them how to run their church they should stay out of state business. Plus they don’t pay any taxes anyway to help the community. They have less say in my opinion on city/state issues. Separation of church and state goes both ways. Glad to here the restaurant got their license. I will eat there and drink a beer in support. And shame on the state employees making a small business owner go through what she did to get a license. They should have already known the information the owner provided to them in order to get her license. This makes me question the transparency of this state department and integrity of the individuals on this commission. Seriously, did they really ask her to relocate! Is there a legislator in Utah to bring this state into the 21st century regarding alcohol control laws? First step is not get rid of the state alcohol stores. What the hell is a state doing in the business of selling alcohol. The sell of alcohol should be left up to commercial business. No wonder the cities can’t get a major store like Trader Joe’s, Whole Foods to come here. And we all know millions of tax dollars are going to border states because of these foolish alcohol laws in Utah. And don’t let me forget about the stupid law of having to order food if you want a drink. Who thought of that one? If I just ate a home and want to go have a nice glass of wine, I have to order food. Okay, bring some saltines crackers. No wonder more people are starting to vote for democratic candidates because the republicans ones aren’t getting it. And this is from a republican. My rant. If you don’t like it leave! Hahahahaha ? Hey that’s not funny Ladybug ! cuz you are leaving ….. gonna miss ya ! Be good and stay safe ♡♡♡ ! It’s comical to try deciphering the crazy patchwork of liquor laws in the U.S. CO, KS, MN, OK, and UT sell only 3.2 beer in grocery and convenience stores. Beer distributors in PA can only sell beer by the case. Restaurants – in bars and grocery stores – in PA can sell 6-packs but not cases, and must have separate entrances and cash registers for the different operations. Jack Daniels distillery is located in a dry county in TN. It’s so silly! I doubt that the wine served at the Last Supper was non-alcoholic.